The CSCM Board provides strategic direction and leadership in meeting our mission statement and operate according to our values. All board members work in voluntary capacity, and we thank them for their commitment and guidance to CSCM. 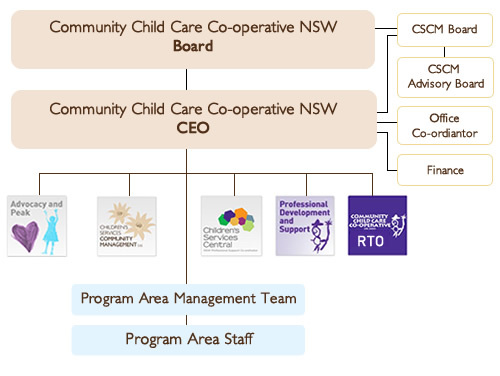 CSCM is a controlled entity of Community Child Care Co-operative NSW. View CSCM Board Members profile here.